Hard to find move-in ready isolated hill top living on a dead-end county road. 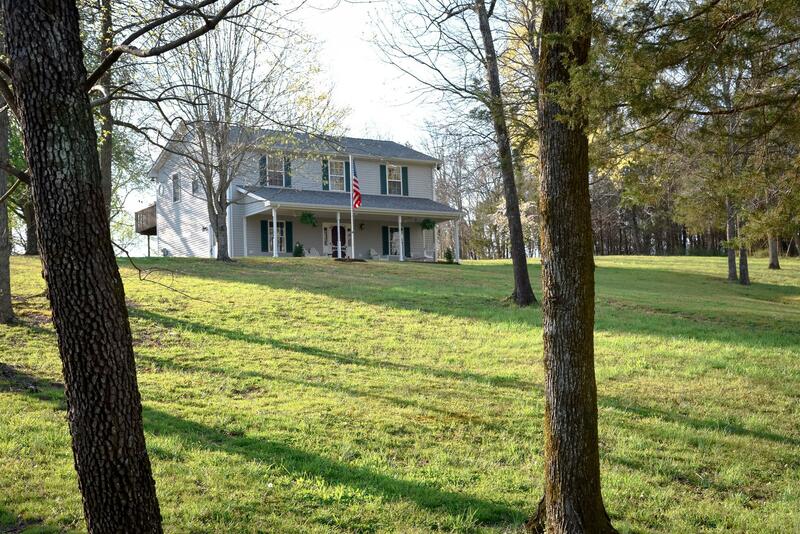 Peace and seclusion with beautiful views and wildlife galore; only 12 minutes to I-40. All high-end hardwoods and natural stone. His/hers walk-in closets. Dreamy master bath with rainfall shower, body jets and cast-iron double slipper tub. House wired for sound/network with 1G fiber available. Flex room can be used for an office or media room. New paint and landscaping. 80x30 shop w/ heated and cooled office.